The new Fall 2018 issue of Knit.Wear has arrived and is available in-store and online. Note: that this is a special, issue and includes all the content, including articles as well as the patterns (if you buy a copy in the drug store/grocery store you only get the patterns, no articles). 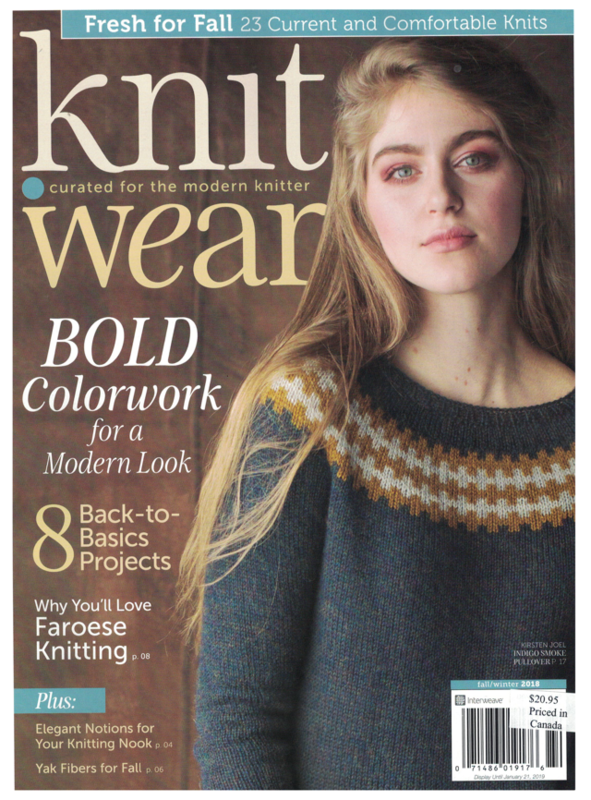 This entry was posted in interweave, interweave knits, magazines, Uncategorized on October 12, 2018 by Knit-O-Matic.